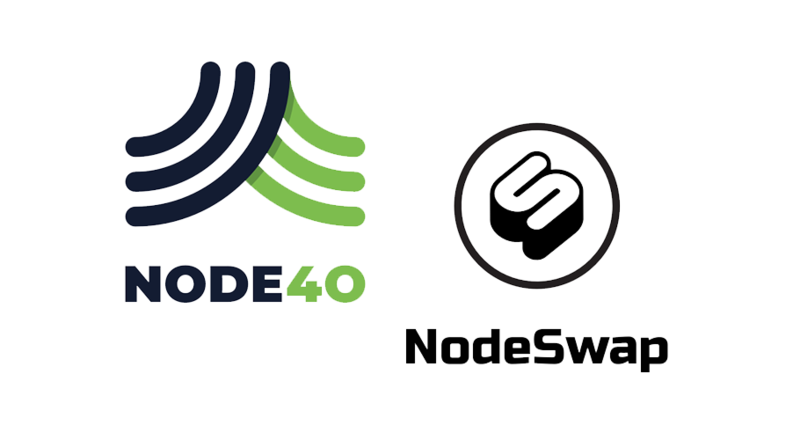 NodeSwap, a Singapore Staking as a Service company, today announced a strategic alliance with New York-based NODE40, bringing its secure Masternode hosting and cryptocurrency cost basis services to NodeSwap customers. 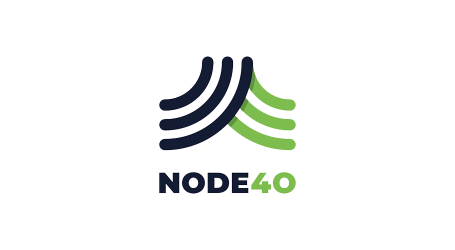 As part of the agreement, NODE40 founders, Perry Woodin, and Sean Ryan will be joining the NodeSwap Board as Senior Advisors. 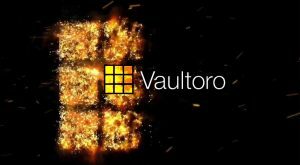 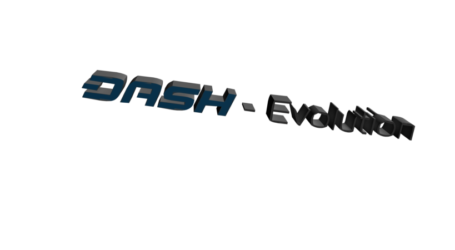 They bring their market-tested hosting services for Dash Masternodes and other incentivized tokens, as well as a wealth of experience in financial regulatory applications for cryptocurrencies in the United States. 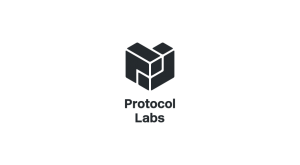 NodeSwap is an early stage crypto project, founded by Raphael Tant and Vincent Birot, veterans of the Asian crypto and financial markets with a deep pedigree in technology development and jurisdictional expertise across the region. 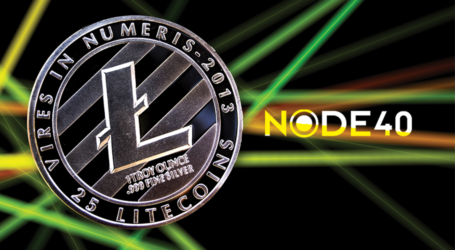 NodeSwap is creating a derivative marketplace for incentivized nodes by tokenizing blockchain infrastructure (nodes), allowing users to realize stable and high ROI. 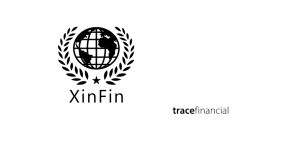 This broad market includes slotted partial ownership of nodes, reducing the investment barrier for retail consumers and accredited investors alike.